Cat cafes originated in Taiwan. In 1998, the world’s first cat cafe, Cat Flower Garden, opened it’s doors and created a new cultural phenomenon. The idea caught on in Japan due to no pet policies in urban apartments. Japan now has over 150 cat cafés. 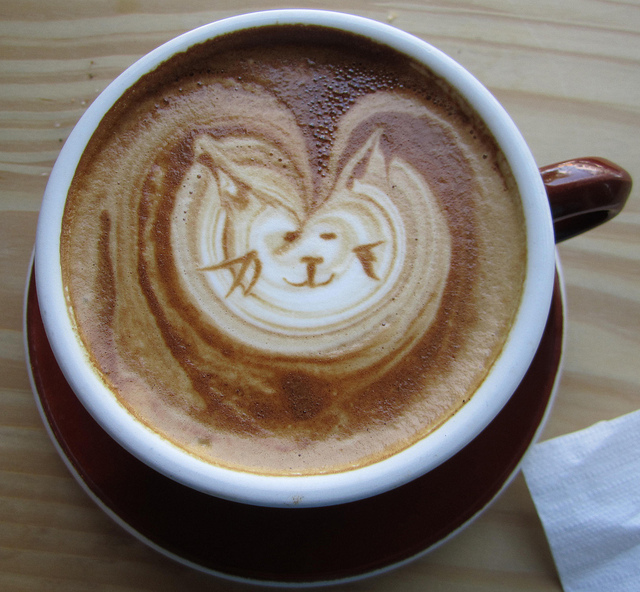 The idea quickly spread to Asia, Europe, and cat cafés have been popping up all over the world. Cat Cafes are becoming more popular all over the world. If you’ve been to one of our featured cat cafes, leave a review in the comment section! Check out subsequent pages to find a popular cat cafe in your area!